Fairfax Financial Holdings Ltd. is preparing to acquire Carillion Canada‘s core businesses, separating a portion of the company from collapsing U.K. construction giant Carillion PLC, The Globe and Mail has reported. 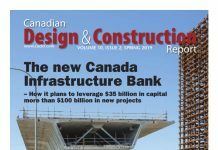 Fairfax reportedly will take control of the Canadian construction support and facilities management businesses providing service to clients including airports, commercial and retail properties, defence facilities, some hospitals and natural resources companies. 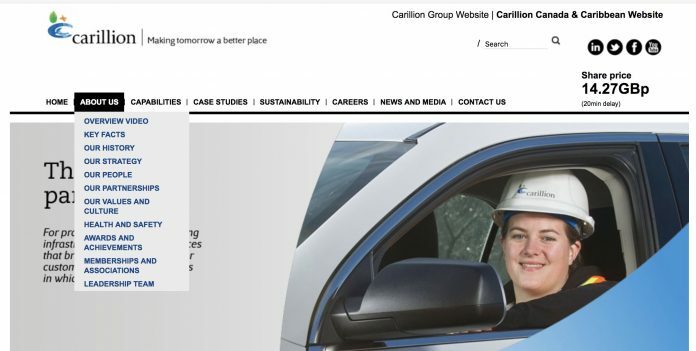 Carillion Canada recently filed for bankruptcy protection in Ontario, Carillion Canada CEO Simon Butter said in a statement that more than 4,500 members of his team will join Fairfax. The Toronto-based insurance and investments company will take over a business which accounts for about 11 per cent or about $1-billion of global revenues. 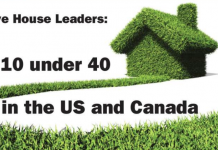 “This transaction will provide certainty and stability for the clients we work for and the customers we serve, and a strong platform for the continued growth of the business,” Buttery said in the statement. Court documents show it owes around $750-million to various creditors, with cash flows that wouldn’t support operations beyond Feb. 17, The Globe and Mail reported. The company said in court filings that it would seek new financing and could sell some assets. However, Fairfax won’t take over all of Carillion Canada’s assets, including road maintenance services such as snow removal for approximately 40,000 kilometres of highways across Ontario and Alberta. “The services business of Carillion Canada has an excellent long-term track record and we look forward to working with this team in growing their business over the long-term,” Fairfax CEO said Prem Watsa said in a statement. Fairfax also said in the statement it intends to appoint former Canadian Governor General David Johnston and Stephen Wallace, former Secretary to the Governor General of Canada, to the board of directors of the acquired Canadian companies upon the transaction’s closing.